Please Use Our Meeting and Events Space!! 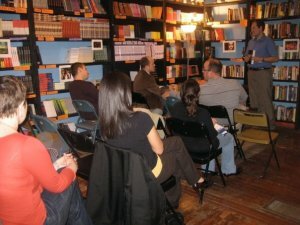 Boxcar Books provides a free meeting room and access to other resources for community, activist, literary, and special interest groups. 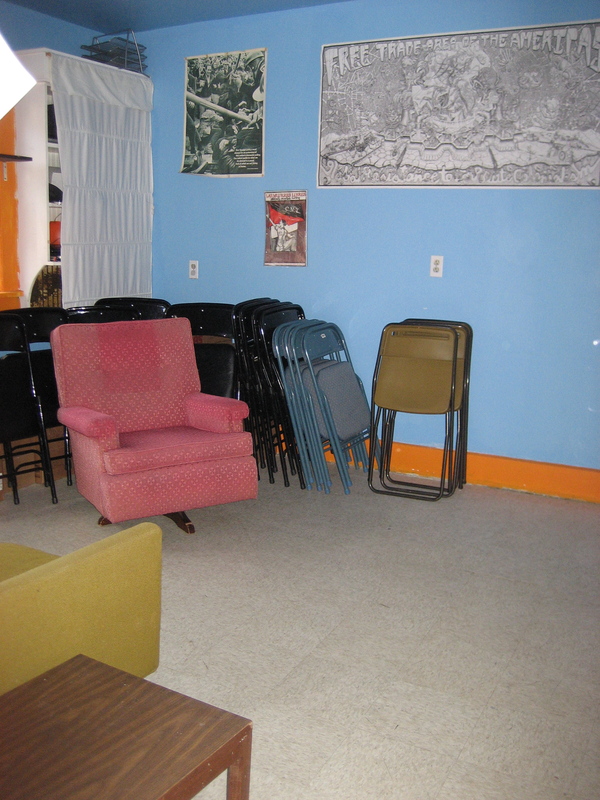 The meeting room is separate from the retail space and may be utilized privately or publicly during regular business hours. We hold one time meetings, or more regularly scheduled gatherings of all kinds, so please get in touch with us to make our meeting space more active! We also provide a free space for special events. 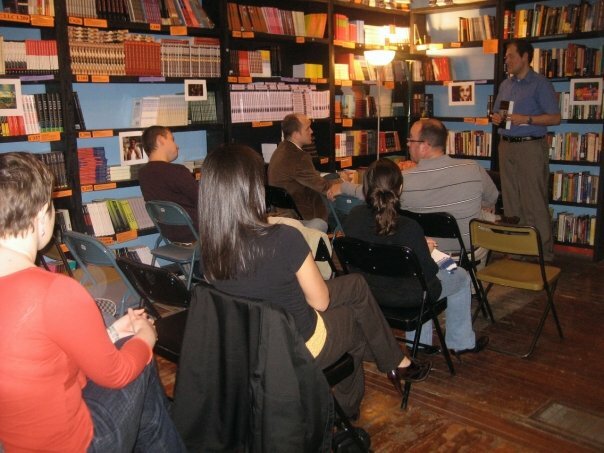 Our events space is the main room in the bookstore. All of our zine and magazine racks are on rollers which can be relocated to the meeting space, opening up the main room for special events. We have author readings, political speakers, film screenings, special benefits, performances and always monthly receptions for our featured artists of the month. 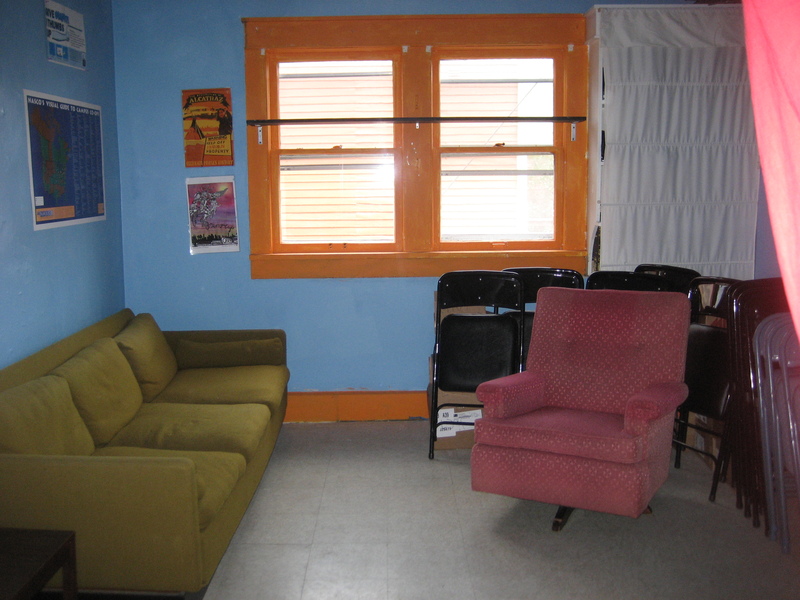 Our spaces are definitely cozy, so please stop by to check them out. 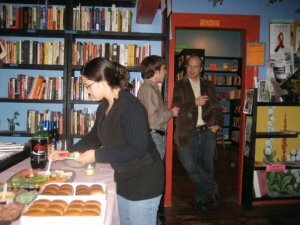 To schedule use of our space on a one-time or regular basis, email events@boxcarbooks.org, call 339-8710 or stop by the bookstore to check out the space. 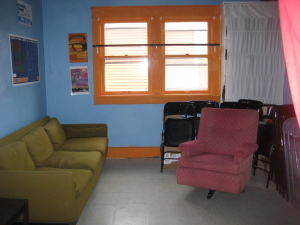 The meeting room is about 11×13 ft and has a sofa and armchair. It can accommodate approximately 15 people comfortably. The events space is about 20×12, with some extra room. It can accommodate approximately 50 people seated, but we’ve crammed 100 people in for jam-packed events. There’s always room on the floor and standing room, so don’t afraid to get cozy! Please get in touch if you need anything else!